First snowfall this year, over nine inches of the white stuff. 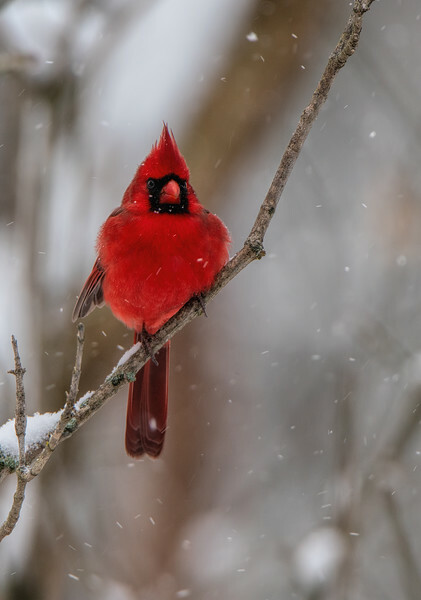 We have a community (at least 30) cardinals hanging out at the "all you can eat feeder buffet". 2014-04-26. Mr. Pansy. ... It kind of looks like a guy with a beard. Sorry, this is so late. Just wanted to say thanks for the views/comments yesterday and hope everyone has a great weekend. 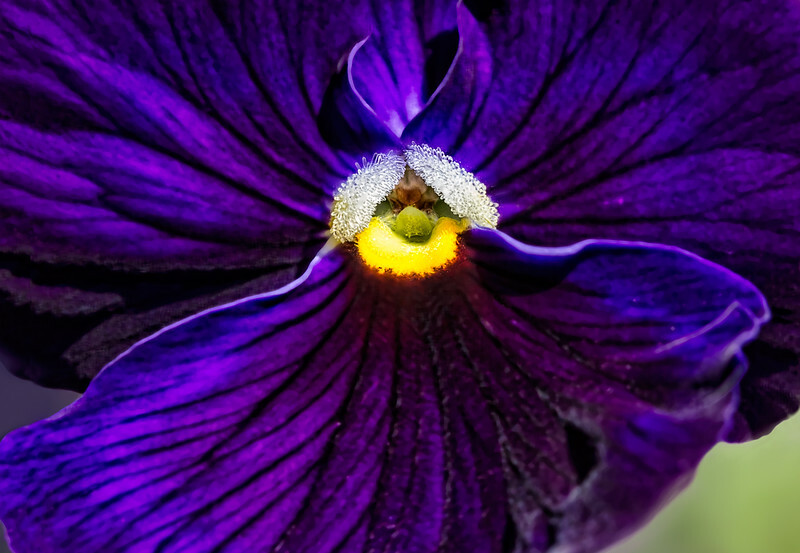 Great close-up of this beautiful pansy. Beautiful colors & great detail! I see the beard. Way cool!